Following on the heels of the celebrated album “Crucial Country: Live at Telluride” Peter recorded his second album for Compass entitled “Old School” with memorable new songs such as “Doc Watson Morning” , “Drop The Bone” and “Keepin’ It Between The Lines (Old School)” with members of the current Bluegrass Band plus Chris Henry, Michael Cleveland, Bryan Sutton, Ronnie, Robbie and Del McCoury and more. 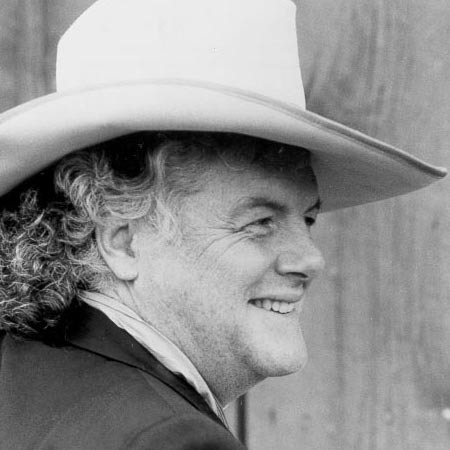 Since then the prolific singer songwriter has recorded and released Peter Rowan’s Twang an Groove Vol. 1 on There Records and Dharma Blues on Omnivore Records. Internationally, Rowan often performs as a solo singer-songwriter, while stateside he plays in three bands: the Peter Rowan Bluegrass Band, a quintet featuring Keith Little, Chris Henry, Blaine Sprouse and Paul Knight; Big Twang Theory and its Texas Cousin Twang n Groove and rock band The Free Mexican Air Force.